To be successful in the world of currency trading entails a lot of skills and knowledge in Fundamental Analysis. 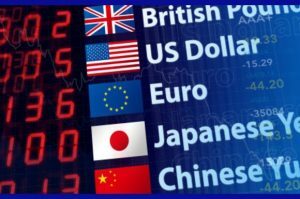 This market approach says that you should pay particular attention to the macroeconomic, geopolitical issues, or just about anything that concerns the traded currency pairs. Having a clear big picture will help you make calculated trading forecasts. Learning to read and interpret charts is an essential skill to a successful trader. When it comes to currency trading, you’ll be using a lot of trading charts to help you identify market trends and patterns or any semblance from a historical market data. This skill is used in making Technical Analysis which is another type of market approach. Traders believe that mastering these market charts will pave the way to their trading success. 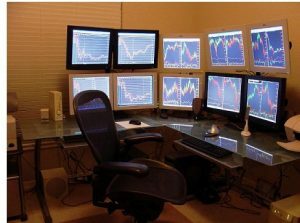 Your best friend in the world of currency trading would be some automated trading setups that will help you save a lot of time and effort. This can be in a form of money management strategy or simply a risk control management. Either way, you need to religiously follow whatever carefully planned strategy or setup you have thought of beforehand no matter the trend of the current trading world. Getting a reliable Forex broker will help you achieve that extra mile as a currency trader. 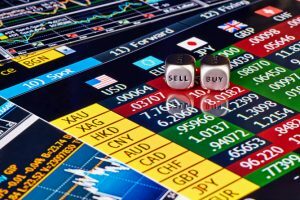 You need to work with a licensed, duly regulated, financially solvent Forex broker that can provide you competitive deals, real-time quotes, fast and accurate execution of trade orders, and a lot of trading essentials. This is why you simply can’t do without a reliable Forex broker on your side. Just like other successful currency traders, you need to be an objective and disciplined trader yourself. You need to overcome negative trading attitudes that are only disadvantageous for you and serve as most common pitfalls among the unsuccessful ones.